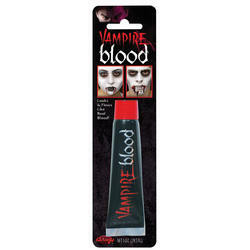 Transform yourself into a beautiful blood drinker with this stunning Lady Vampire fancy dress costume. 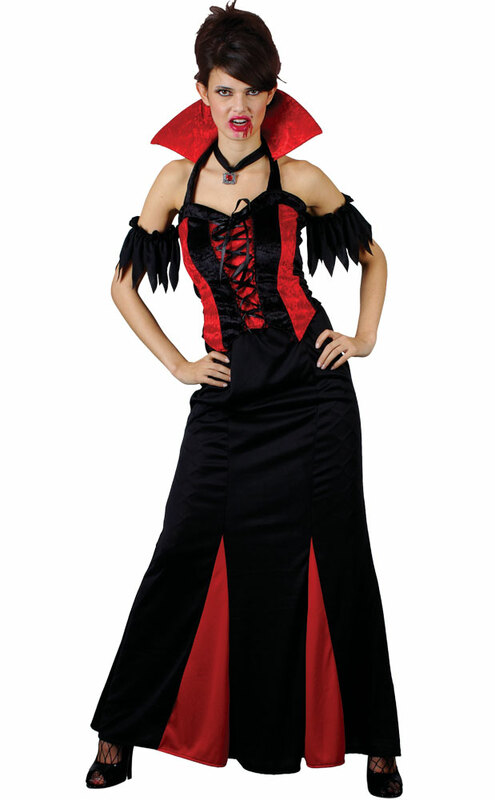 Included is a long red and black halter neck dress with a laced up corset style top and black and red panelled ankle length skirt and a towering red collar which is attached with a black choker necklace. 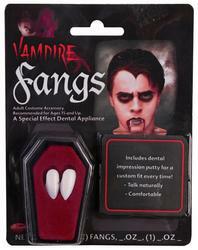 Sure to turn you into the sexiest vampiress at any Halloween party. Red collar with attached black choker necklace.